Ah, coffee. Some of us drink it as a daily ritual, while others chug it down on those tiresome days we can’t get out of bed. Either way, coffee has been under much scrutiny of its potential risks and health effects. Let’s take a look at these myths to decide once and for all if coffee is good or bad for you. 1. Coffee stunts your growth. There is no correlation between drinking coffee and not growing to your potential. This myth was started because the first researchers tested the effects of coffee on the elderly. Their bone mass was deteriorating due to lack of calcium, not from drinking coffee. This poorly conducted study has unfortunately left a bad taste in our mouths about coffee for decades. 2. 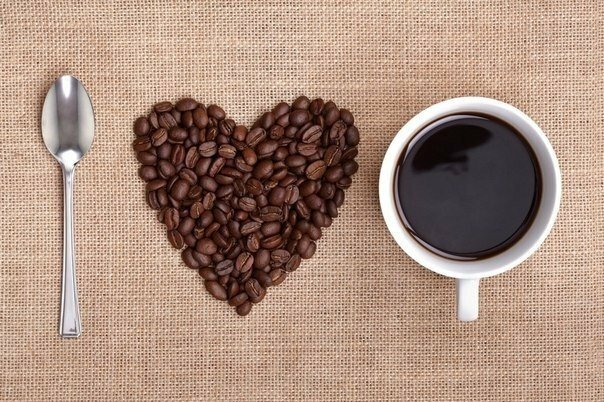 Coffee causes high cholesterol. A substance found in coffee called cafestol is a stimulant of cholesterol. But good news, as long as you use a filter when brewing coffee, this substance is absorbed by the filter and therefore no cholesterol spikes for you – drink away. 3. Coffee makes you lose weight. Coffee increases your metabolic processes by up to 11 percent and burns fat in your body to use for energy. Trying to lose some weight? A cup of coffee a day keeps the scale away. In current on-going research, it has been found that coffee may protect against colon and breast cancer, type 2 diabetes, Parkinson’s disease, liver cancer and liver cirrhosis. As a bonus, it may even lower your risk of death from cardiovascular disease. 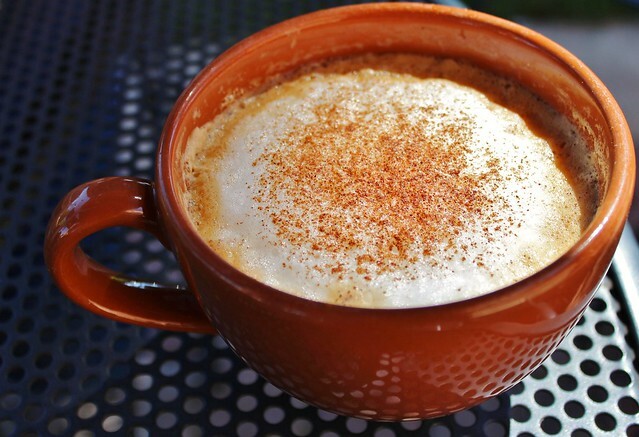 Coffee actually fights headaches and depression and may even decrease suicide risk. So be happy you drink coffee. (Pun intended). As an avid coffee drinker, this only confirms my addiction for this indulgent and energizing substance, but you decide for yourself.